SOUTH CHARLESTON, W.Va. - The “Wings of Wonder - Birds of Prey" program series will be featured at 14 state parks in 2016. Ron and Wendy Perrone of Three Rivers Avian Center will present the birds and information about each species. The presentation includes information about the incredible abilities of raptors, their differences, and how birds are connected with their ecosystems. 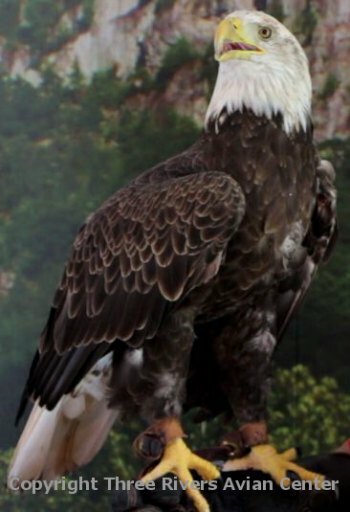 Three Rivers Avian Center is scheduled to present “Wings of Wonder - Birds of Prey” at these West Virginia state parks and forests. Location and presentation times are posted on each park's events website, or call the park for times. Special summer programs and a variety of daily activities are conducted at West Virginia state parks and are open to the public at no charge. Times vary and should be confirmed with individual parks. For more information about special programs, click on Park Programs at www.wvstateparks.com. Three Rivers Avian Center started presenting programs in West Virginia State Parks in 1993. Its popularity and response has been outstanding. “People are genuinely interested in raptors, conservation of birds and visiting a state park and being outdoors,” says Sissie Summers, programming coordinator for West Virginia State Parks. Three Rivers Avian Center is a private nonprofit organization dedicated to wild bird conservation and to educating and involving people in ecosystem stewardship. 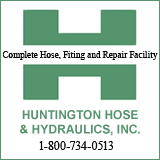 Founded in 1990, the 103 acre facility is located in the southern portion of the New River Gorge National River, between Sandstone and Hinton in Summers County, West Virginia. Executive Director Wendy Perrone is a graduate of Guilford College and currently serves as the New River Gorge Peregrine Restoration Coordinator, a five-year effort to reestablish peregrine falcon populations in their native southern Appalachian haunts. Education Director Ron Perrone is a graduate of West Virginia University. The Perrones are involved in many interpretative based organizations, wildlife rehabilitation organizations and assist conservation agencies as appropriate. The public is invited to public tour days at Three Rivers Avian Center, held the first Saturday of each month May – October from 1 p.m. - 5 p.m. Other tours are scheduled by appointment only. The center is near Bluestone and Pipestem Resort state parks. For more information about Three Rivers Avian Center, call (304) 466-4683 or visit www.tracwv.org.